The Kokoda Track is a great environment for inspiring and motivating to achieve a positive, extraordinary experience for you and your fellow trekkers. 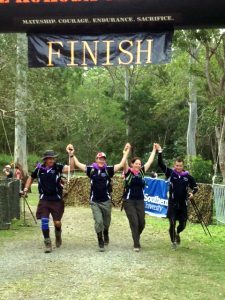 Every year Back Track Adventures have the privilege of sharing the Kokoda Track with fundraising teams, charities, schools, family groups, corporate teams and bushwalking clubs.  Back Track Adventures can provide a fun, safe, professionally operated trekking experience for you and your team to successfully complete The Kokoda Track. Our Kokoda Campaign Itinerary is 11 days with 9 days trekking on the Track with our expert crew and most importantly your Australian Trek leader who travels with you to share the history and beauty of this amazing trekking experience with you. If you are interested in discussing a private departure with us, please contact us directly on 1300 669 780 or complete the Private Group Enquiry form at the bottom of the page. 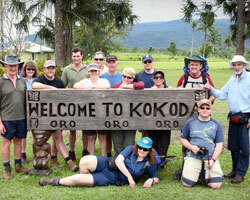 We look forward to working with you to get you and your team for the best Kokoda experience for you. Absolutely I would travel with Back Track Adventures again! A wonderful company, providing once in a lifetime experiences! Everything was above and beyond. I appreciated the ethos of the company that shows respect to the local people and a desire to give an accurate expression to the significance of the Kokoda Track. This was a life changing trek that I will never forget. It was a great trek, not sure enjoy is the right word …. I loved it!! From trepidation, excitement, the unknown, this 9day trek created a huge sense of achievement and ability to face the unknown. Such enormous value to the rest of my life and interactions with others. Just a short “thank you” for the well organised Kokoda adventure. I appreciated all the info that you shared with us and your attention to all the details to make the trip work so well. What an adventure!! Sorry I did not get to talk much at the airport, I was keen to get home as you could imagine. Gareth ( our trek leader) was great, I guess you could say we did have a time of our life! Your trek leader has exceptional people skills and is very entertaining. His sense of humour is fantastic and makes the trip more enjoyable. His explanations of the history is better than any book I have read. Not only did I enjoy the trek, I learnt so much and would recommend Back Track and your guide anytime. Well done! Just a quick email to say thanks for organising a brilliant holiday! Especially at such short notice. Cath and I had a ball. The tour operator in nepal was fantastic as were the guides/porters. Nepal was the highlight by far.. Thanks again for all your assistance. Your service was far superior to that of which we had received from (Name)……. I was so impressed, last week I recommended a friend to use your services – (name). Once again you guys were given very short notice but were able to organise a trip for him. He flew out last night very excited based on what I had told him about Nepal. I know he is in good hands with your travel agency. Have a great weekend. Just a note to say thanks for organizing a great trip for Cathy and I! How many in your proposed group? What month were you interested in trekking?